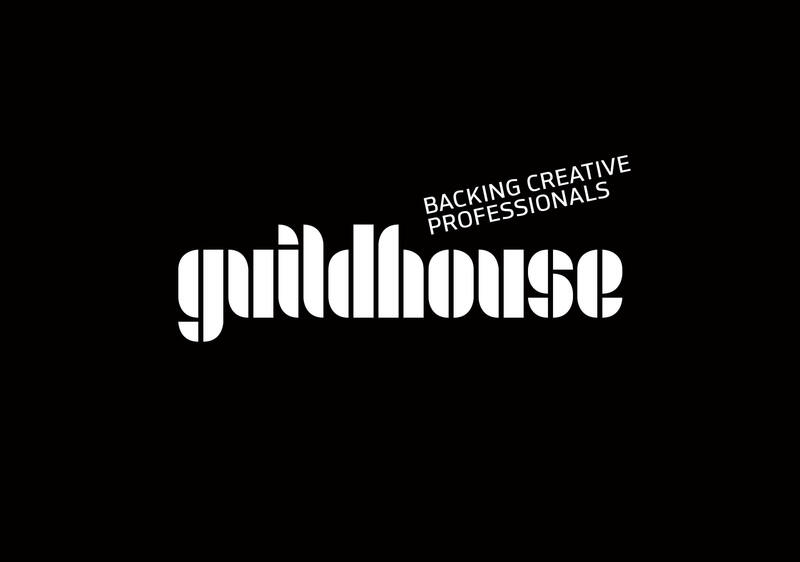 Brand strategy, naming, brand identity, brand platform and collateral for Guildhouse – South Australia’s oldest arts institution. Responding to significant changes and challenges that have emerged within the creative arts sector nationally, Working Images was engaged to rebrand and reposition Craftsouth. As a basis for the work we devised and facilitated a Foundation Working session bringing together senior figures spanning business and the arts in Adelaide. The group discussion moved through a series of design conversations responding to core issues the group faced and with the aim of mapping a future for the organisation and its members. 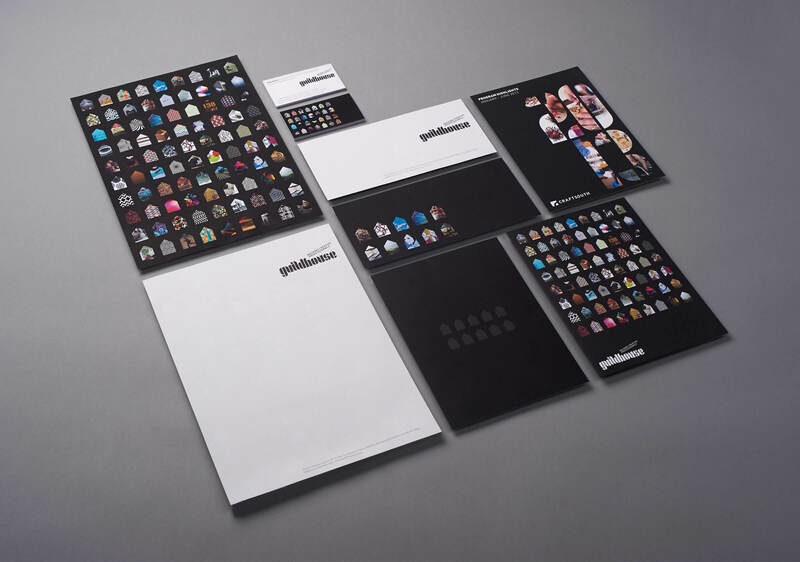 A concise design brief and strategic map was defined which formed the basis for the brand development and naming. 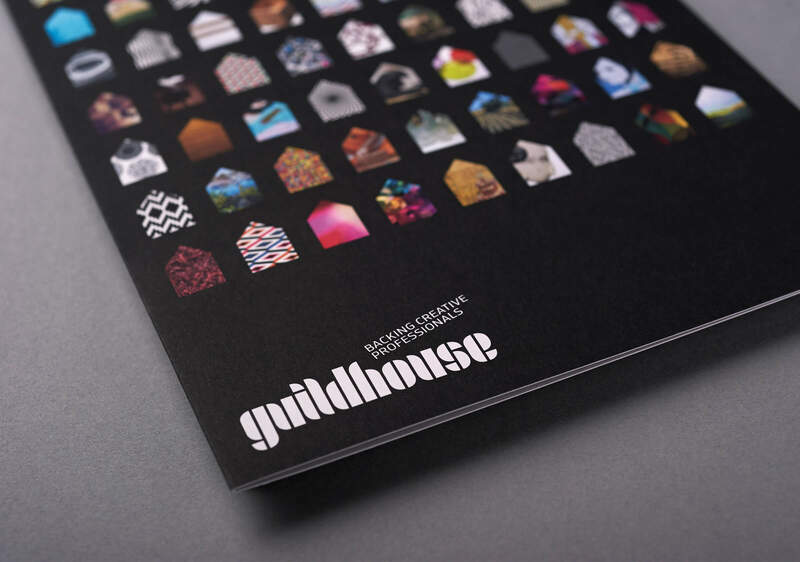 The name Guildhouse reflects the earliest roots of craft and design practice and serves to reflect the fraternity that united disparate practices through the guild. The visual identity is comprised of a hand-crafted logotype that aims to evoke the historic origins of the name through a contemporary rendering. 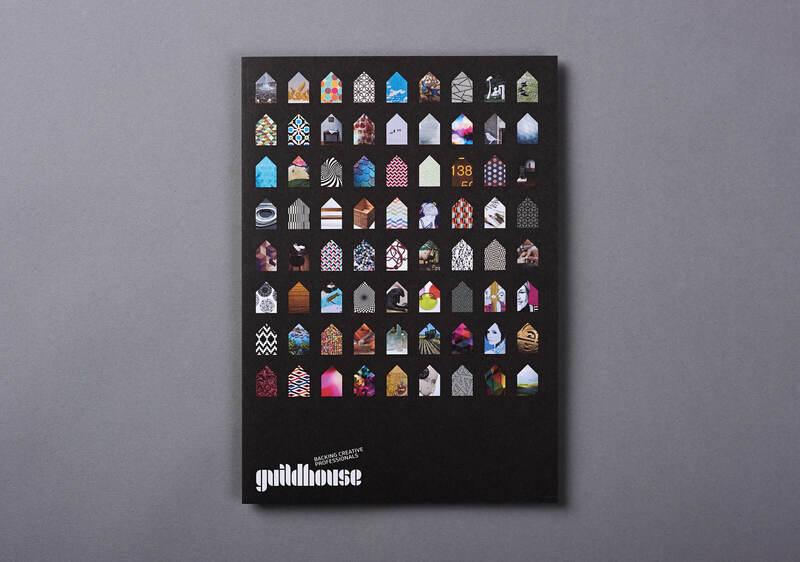 The notion of the guild is also reflected in the symbolic form of the house. 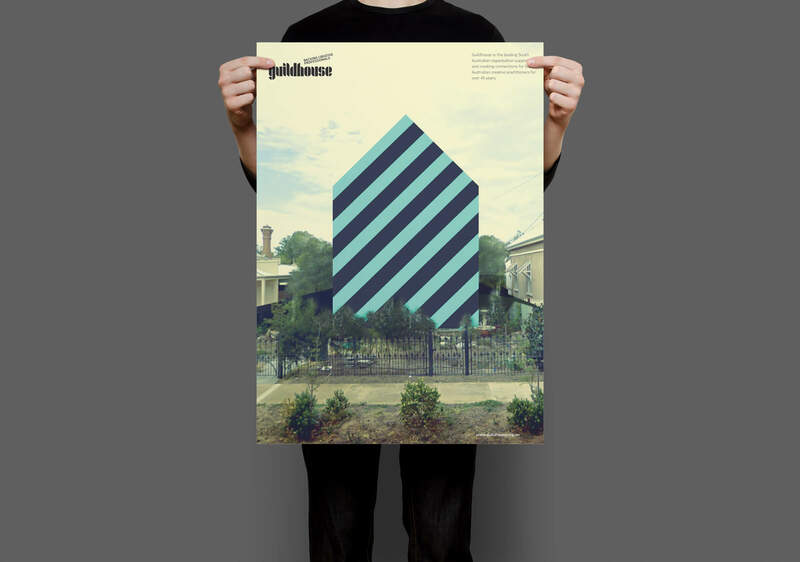 The varied and colourful graphic elements of each house is reflective of the unique aspects of work that defines each creative practitioner. The common form describes the aspects of practice that unites the artists across various disciplines.